For the past decade price of television sets has been dropping significantly. Year 2017 is no exception. It’s getting more and more affordable to buy a new TV. What about TV Repair cost? Does TV repair gets any cheaper. Should you even try to get TV fixed? Let’s try to find out. Most of repairs would not be economical. Cheaper to buy a new TV. There is a good chance that repair on this TV would be cheaper than replacement cost. Most of these higher end models would make sense to repair. 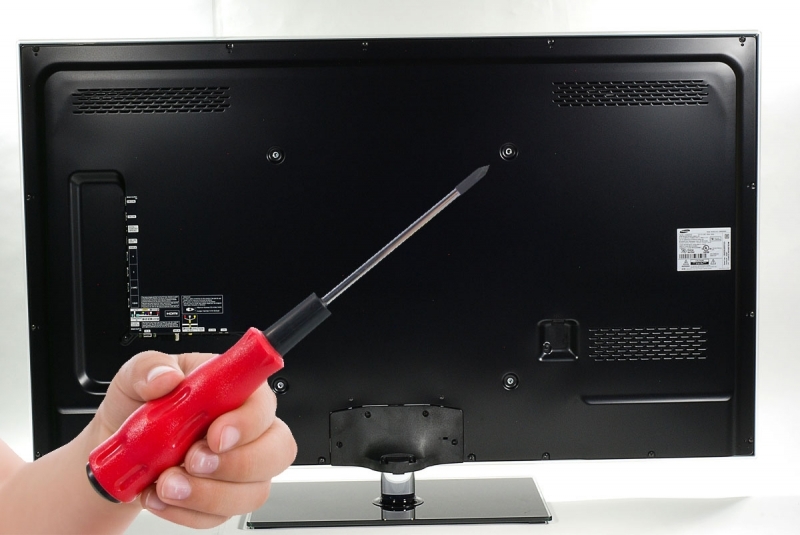 Unless TV got defective/damaged LCD Panel, Repair cost will be a lot cheaper than price of new television. 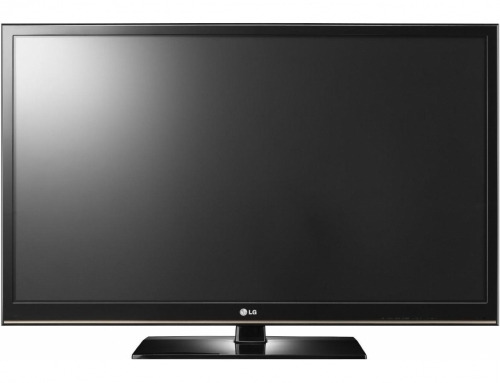 Size of TV is most significant factor when it comes to Television price. The bigger TV is, the more you will have to pay for it. We going to look at 3 different examples based on size of the screen and compare average price of fixing vs replacing it. Most common problem is defective main board, part number EBU63005915. It is priced at $117.11 plus shipping. Even if you didn’t have to pay for labor, it would still be cheaper to buy a new TV. Even if you have to replace both boards it might be still economical to repair it. Even if you have to replace both boards and pay for labor and a service call, price to replace it would definitely exceed cost of repair.